The top picture is one of two very hard working pioneers! something tells me Season 4 will be awesome! 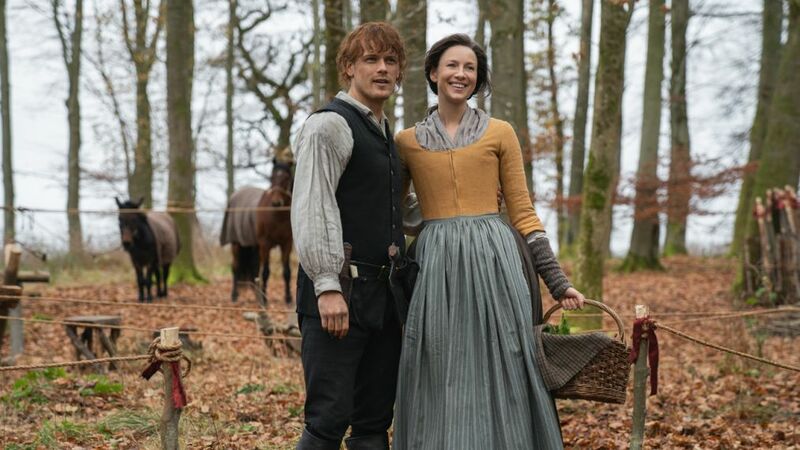 There will be some bumpy parts in the storey but that is what Jamie and Claire face all the time. I love Claire’s dress in the very top picture.